Having climbed the Seven Summits and explored both the North and South Poles, Victor Vescovo ’84 is setting his sights low. The veteran adventurer is leading a historic effort to explore the deepest points in each of the five oceans. 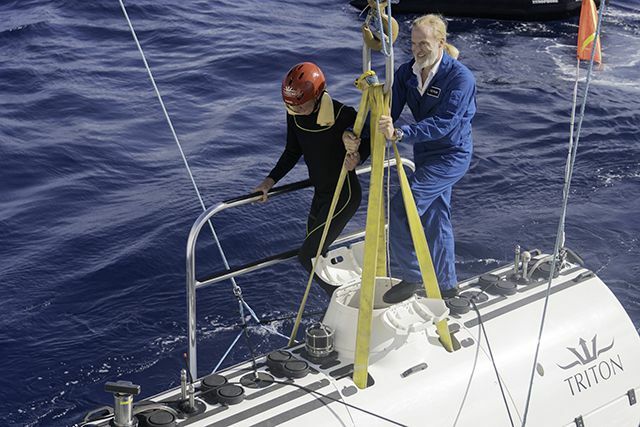 The Five Deeps Expedition began in December 2018, with Vescovo’s successful dive 27,480 feet down into Puerto Rico Trench, the lowest point in the Atlantic Ocean. 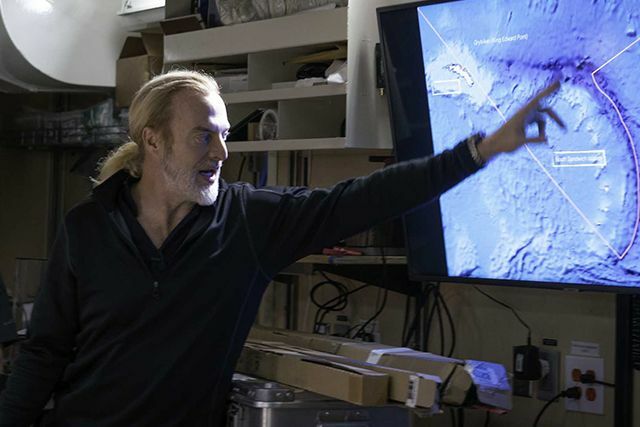 Then, in early February 2019, Vescovo became the first human to explore the deepest point in the Southern Ocean, the South Sandwich Trench. Aboard his custom submersible, the Limiting Factor, Vescovo descended 24,388 feet to the bottom of the Trench, where he captured high-definition video, collected soil and water samples, and mapped the area with multi-beam sonar. Having explored the bottom of the Atlantic and Southern Oceans, the Five Deep Expedition will continue on to explore the Java Trench (Indian Ocean), the Molly Deep (Arctic Ocean), and the Mariana Trench (Pacific Ocean). The Discovery Channel is following the expedition for a documentary series that will air in 2020. Vescovo’s expedition to the depths of the Earth comes just as another Marksman is exploring the furthest reaches of space. In between Vescovo’s dives in the Atlantic and Southern Oceans, fellow alumnus Alan Stern ’75 led his NASA team in overseeing the New Horizons spacecraft’s flyby of an object 4 billion miles away, the farthest encounter in the history of mankind. Now, both Marksmen are excitedly continuing their journeys of exploration, deep below and far above the Earth. Vescovo stands atop the Limiting Factor. Vescovo maps out a dive in the South Sandwich Trench. Vescovo displays his St. Mark's flag at the South Pole.